Featured Song: Mo Vibez – prblms flip. 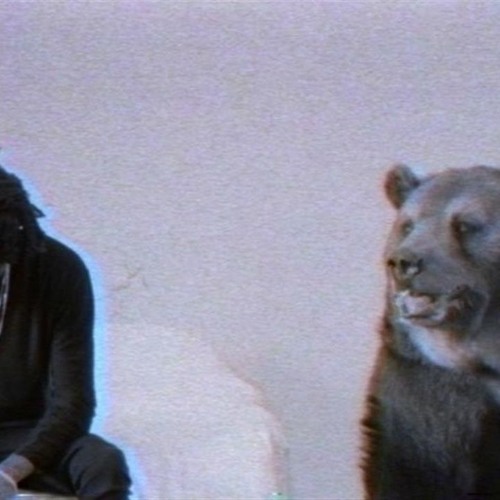 Singer and rapper 6LACK became an almost overnight sensation at the end of 2016 – by now, “Prblms,” a refreshingly wavy and raw song, has been certified as a mainstream hit. Putting a new spin on the track would prove a challenge to most, but Austrian producer Mo Vibez does the original song justice and then some. Mo Vibez’s flip strikes the perfect balance between homage and innovation: His remix preserves the essence of the original while adding grit and energy through heavy synths, tough drums, and new melodies that are perfectly complementary to “Prblms'” original ones. But based on his past work, nothing less should be expected from Mo Vibez – who just hit 20k followers on SoundCloud – he’s definitely an artist to watch. The track is DL-enabled on SoundCloud.